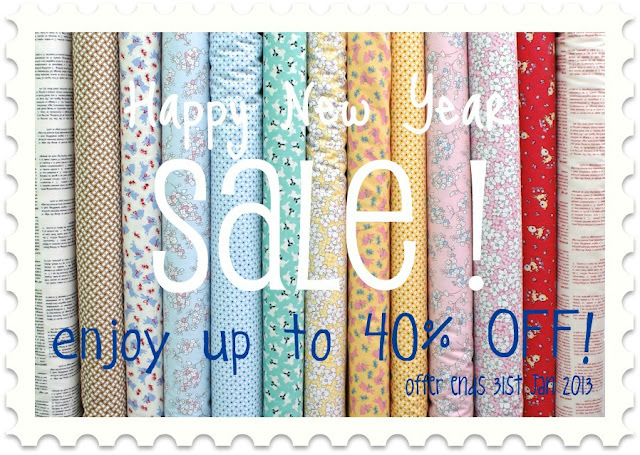 MessyJesse - a quilt blog by Jessie Fincham: Happy New Year SALE! Hi friends, just a quick stop by to let you all know that I'm having a big new year fabric sale over at Sew and Quilt! Quilting fabrics reduced up to 40% OFF! 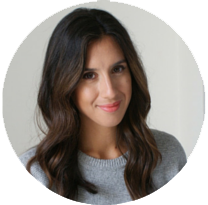 What's up, all the time i used to check website posts here in the early hours in the dawn, because i like to gain knowledge of more and more.